Gloves for handling chocolate pieces. No more finger prints! 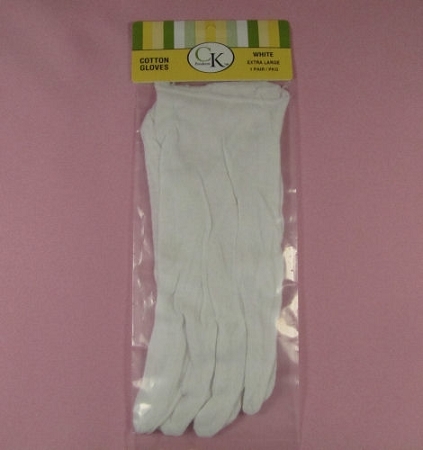 These cotton gloves are sized XL.